The Portugal forward is now the 37/20 favourite to finish the competition as top goal-getter, but it is far from done and dusted with so many games left to play. 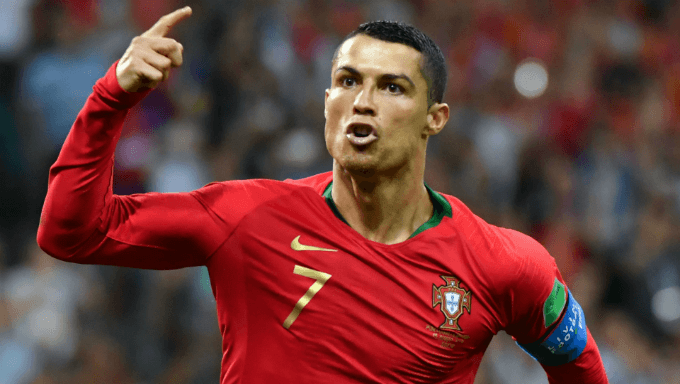 As a pre-tournament favourite, Ronaldo’s odds have shortened dramatically since his stunning treble against one of top sqauds in the tournament, but that means there is some excellent value to be found elsewhere – starting with a certain Uruguay striker. His strike partner Cavani was Uruguay’s standout attacker on the day, and it could be worth a small wager on him winning the Golden Boot. Saudi Arabia are up next for Oscar Tabarez’s men, who will also fancy their chances of beating Russia in their final group game. Suarez is also available at 40/1 with top football betting sites, but Cavani’s performance on Friday makes him Uruguay’s best hope.